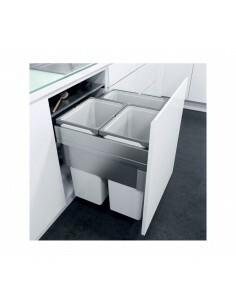 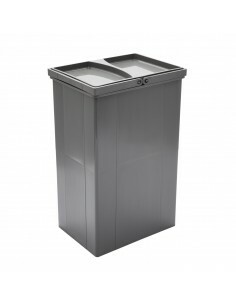 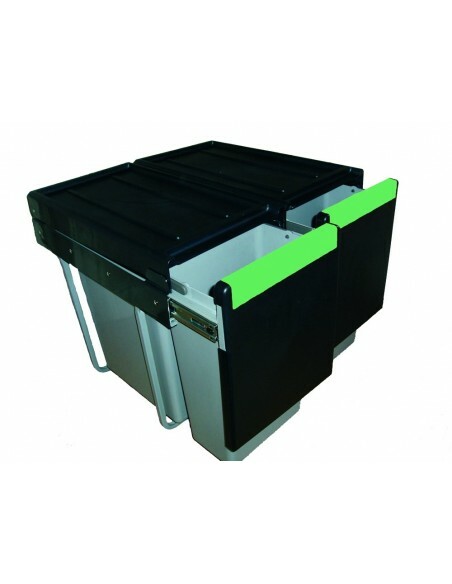 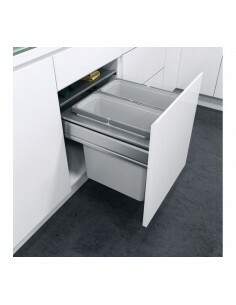 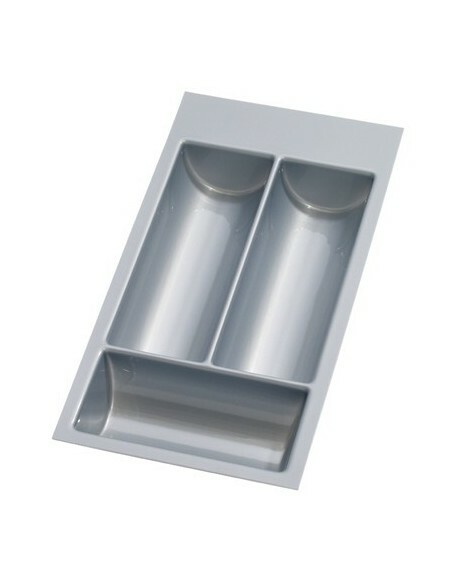 Free-stood waste bins don't have to be the traditional stainless steel bore. 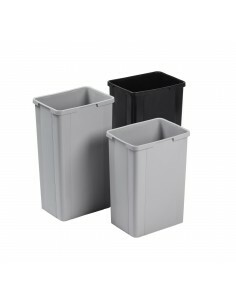 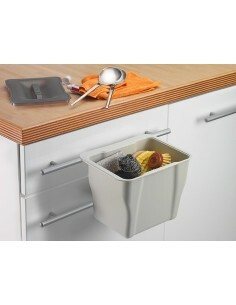 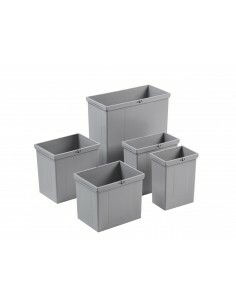 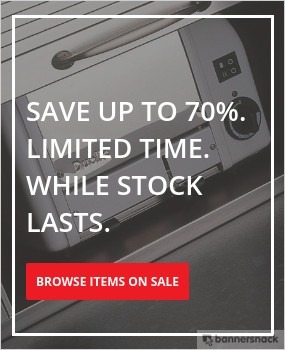 View our range of WESCO bins for various of shapes & colours. 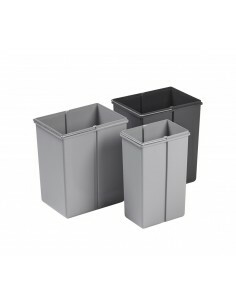 Make your bin an accessory complimenting your kitchen's color scheme, not an eye-sore.